Our diving staff of dive instructors, divemasters, boat captains and office workers is very well experienced and allready working in the diving industry fo longer time. 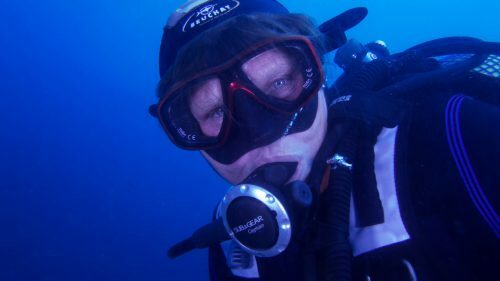 Conny Vianen SSI advanced Open water instructor and PADI MSDT, started her diving career in 2002 after meeting Peter in Croatia. Conny is really experienced in deep diving and wreck diving. You want to know anything about our marinelife, well there she is. Conny speaks Dutch, English, and German. 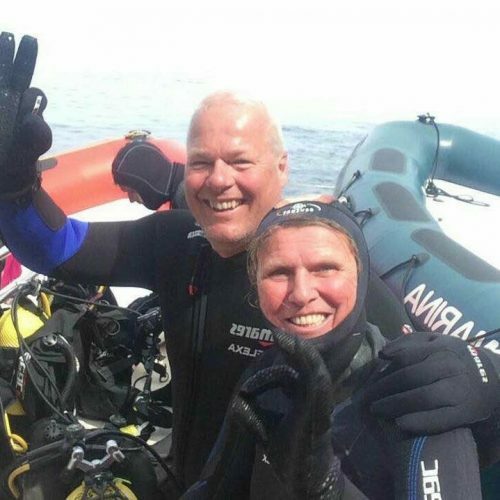 David Haigh, SSI Assistent Instructor Trainer, started his diving career in our Dutch diving center as a 14 year old. Now many years later and having many years of experience in the north of Spain, he now is our base leader. His experience and knowlegde of diving, the marine life and all there is to know about diving is snorkeling is really huge, Davis speaks fluently English and Spanis.